Does networking make you cringe? How much does your anxiety skyrocket when you have to go talk to strangers? 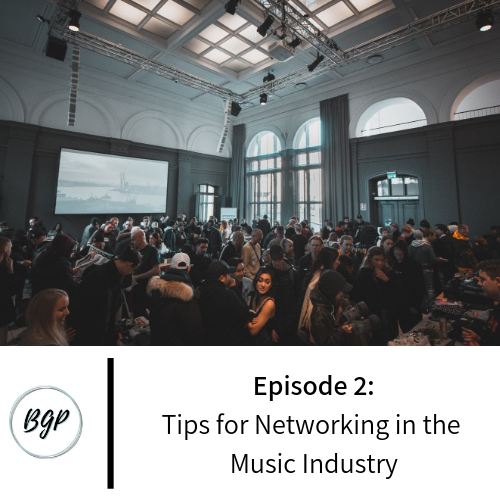 Networking was (and still is) one of my least favorite things to do, but it is incredibly important in the music industry to promote your album, collaborate for your business, and to job search. Today’s podcast focuses on why networking is important, my own networking stories, and tips that I’ve learned over the years from my experiences and from industry professionals.